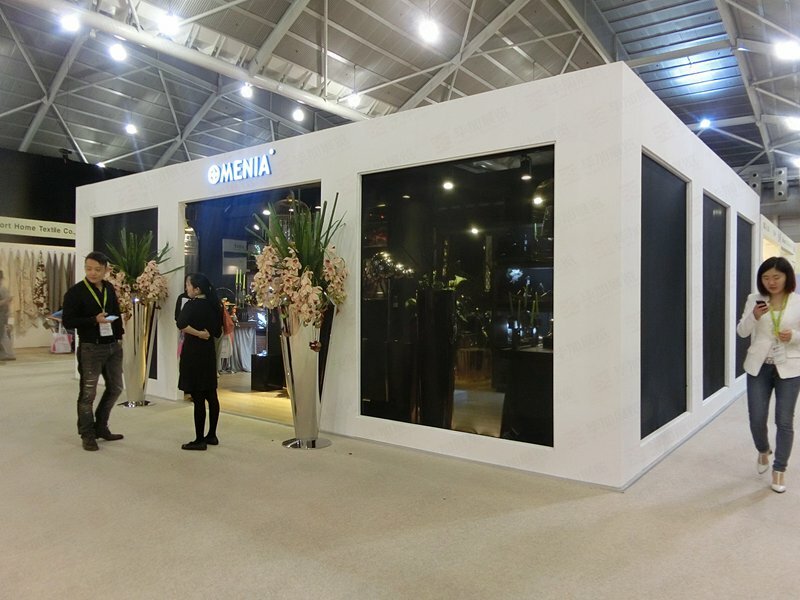 The exhibition is the form of a lot of foreign trade enterprises to get customers, due to the company's strength and budget, in general, a lot of companies can only book a small standard booth, then how to design their own small booth to attract big buyers. Use the lights highlight the effect, as much as possible to make small stalls appear "dazzling" and "three-dimensional." 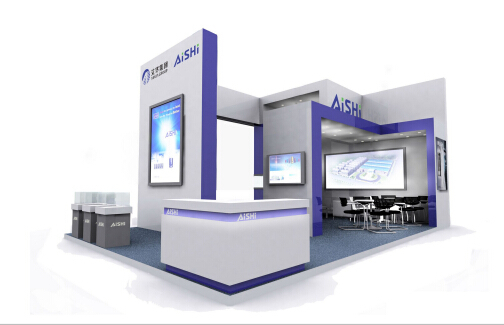 Most of the exhibition center will provide exhibitors with ceiling lighting, if the exhibition center is not provided, it is recommended to rent portable lighting system. According to industry surveys, lighting can increase the awareness of exhibitions by 30% to 50%. Set up a theme exhibition booth. 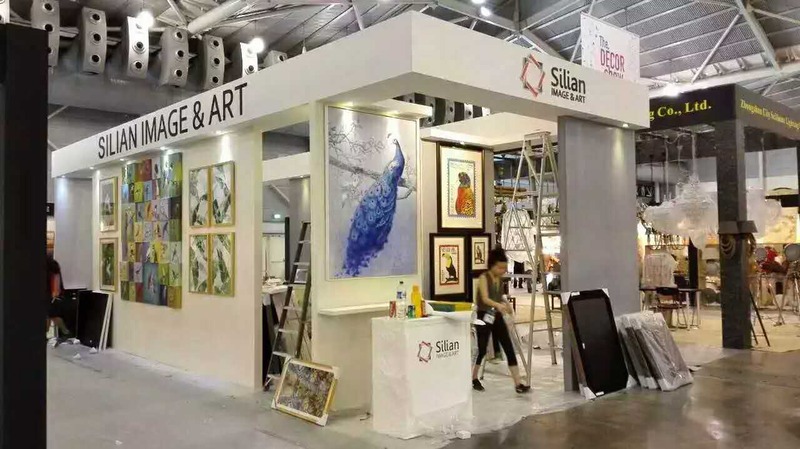 Large enterprises usually use traditional exhibitions and rely on large-scale venues. Small businesses are recommended to novel design to highlight their own small stalls. Choose the right display and exhibition products according to the size of the booth to avoid overcrowding or loose. Right is the best! Good use of modular exhibition equipment, giving a "small and fine" feeling, the stalls decorated with taste! Avoid using seemingly inexpensive tables and chairs. Use a small amount of large size of the picture, to create a strong visual effect. Too dense or too small pictures are not easy to read. The picture should be placed 36 inches above the wall. At the same time, reduce the use of words. Booth decoration combined with corporate LOGO, the use of bold and eye-catching colors. So that the distance is easy to highlight and gather sight, to avoid using easy to integrate into the background of the neutral color. Arrange the friendly service staff to receive the visitors. It is recommended that staff should be trained before the exhibition. Uniform staff dress up, equipped with business cards and promotional items, unified service caliber and process. Booth on the promotional items, exhibits, samples, business cards, etc., proposed placed in the position where buyer the most easy to obtain. The most comfortable experience is the best experience of customers! Details often decide success or failure! Bi Jia Exhibition is a dedicated exhibition , exhibition design decoration, booth design and layout of the professional exhibition company.Bi Jia Exhibition has a group of vibrant, skilled business, smart and strong, highly responsible for the exhibition project of high-quality exhibition professionals.With the"Pioneering and enterprising" spirit, professional planning and promotion, strict operation and management, excellent quality of service by the industry and the community well received.Bi Jia exhibition will be in the spirit of "professional and efficient, pragmatic and enterprising" spirit, serving the cause of China's exhibition, to promote China's exhibition economy to further develop and grow and make unremitting efforts!